Two Canadian books were named winners at the American Library Association’s annual youth media awards. The event took place Jan. 11 as part of the ALA’s midwinter meeting and exhibition in Boston. 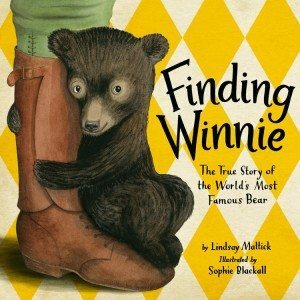 This year’s Randolph Caldecott Medal for an American picture book recognized Finding Winnie: The True Story of the World’s Most Famous Bear, illustrated by U.S. artist Sophie Blackall and written by Lindsay Mattick, great-granddaughter of the Winnipeg veterinarian and soldier who purchased and donated the bear that inspired Winnie-the-Pooh. 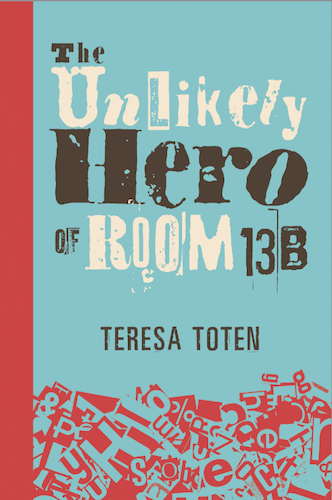 The book was published by HarperCollins in Canada and Little, Brown in the U.S.
Toronto YA novelist Teresa Toten, who signed a six-figure deal with Penguin Random House imprint Delacorte Press in November, won the Schneider Family Book Award in the teen category for The Unlikely Hero of Room 13B, which was published by Doubleday in Canada and Delacorte in the U.S. 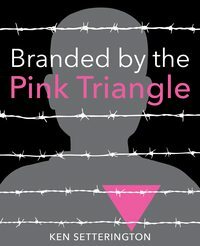 The category recognizes books that “embody an artistic expression of the disability experience.” The title was also chosen by the International Board on Books for Young People as one of its Outstanding Books for Young People with Disabilities in 2015. Selected by committees of librarians and other experts, the ALA’s 23 awards celebrate exceptional books and other materials for young people published the year prior.